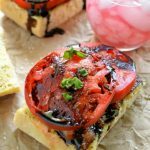 The Best Summer Tomato Recipes are all right here! 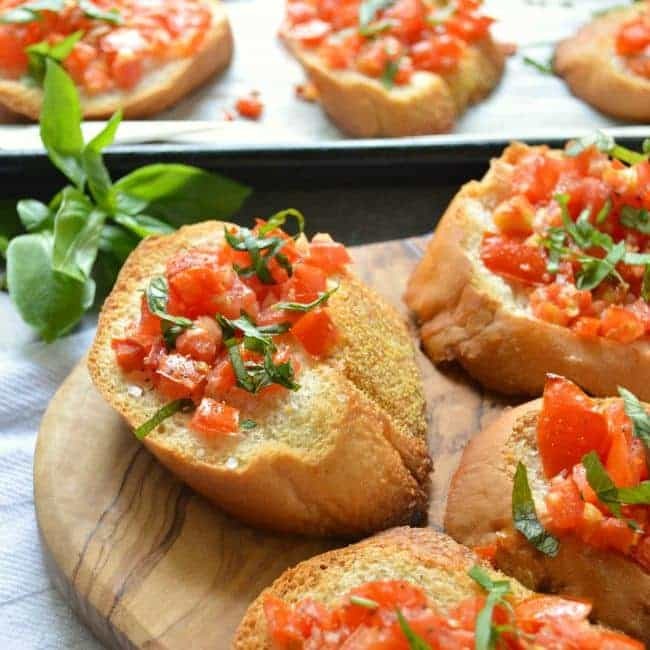 If you have home grown tomatoes, or just love home grown tomatoes, these recipes are for you. Wanna know something weird? I didn’t like tomatoes AT ALL until I was almost 30. I couldn’t wrap my mind around WHAT ON EARTH people could see in those messy, flavorless red spheres. I didn’t like them on my burgers or my sandwiches, and I ate around them in salads. But then I had a grown-with-all-the-love, local, homegrown tomato. Not refrigerated. Not shipped across the continent. A ripened on the vine TOMATO. And I loved it. Once I figured out what all the fuss was about, I got all the creative with tomato recipes. So of course, the next logical thing to do is to share those tomato recipes with you. I called this one the Ultimate Mater Sandwich because that’s how people here in the south talk. 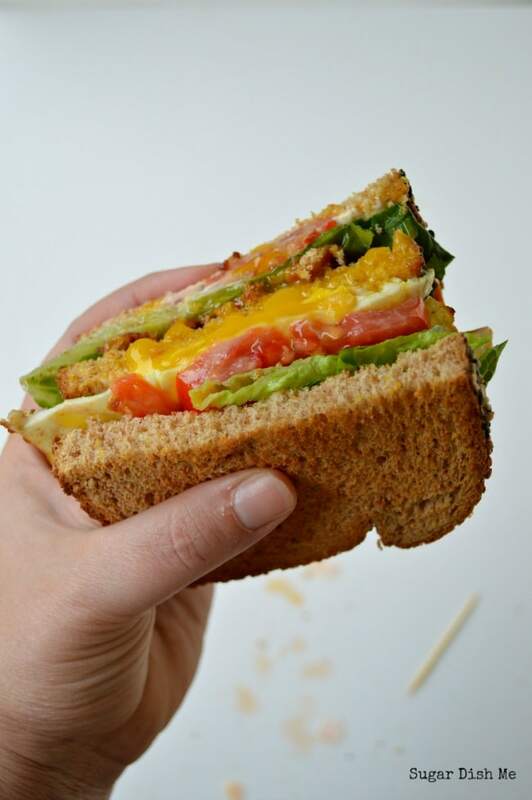 But it’s really just the Ultimate TOMATO Sandwich. Thick cut bacon, gorgeous home grown tomato slices, balsamic vinegar, sea salt, and pesto mayo! This GORGEOUS take on pasta salad comes to us from Or Whatever You Do. 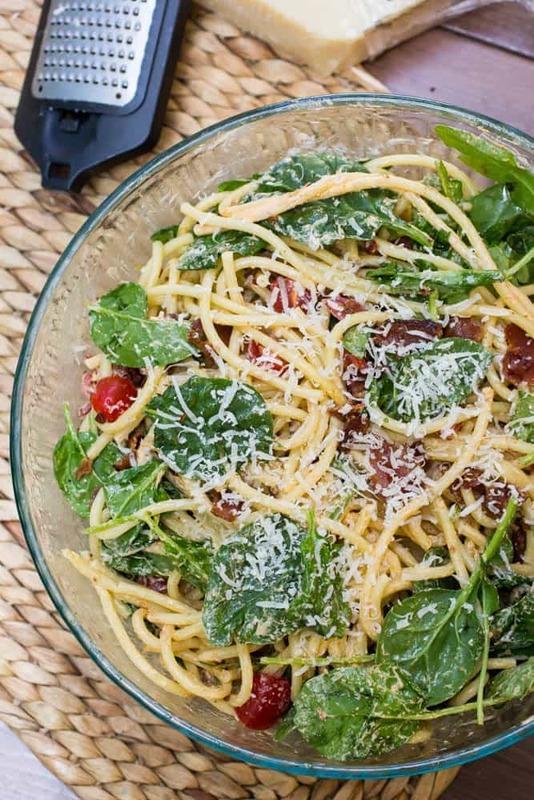 BLT Bucatini Pasta Salad has bacon, spinach, fresh cherry tomatoes, and a sun dried tomato sauce! 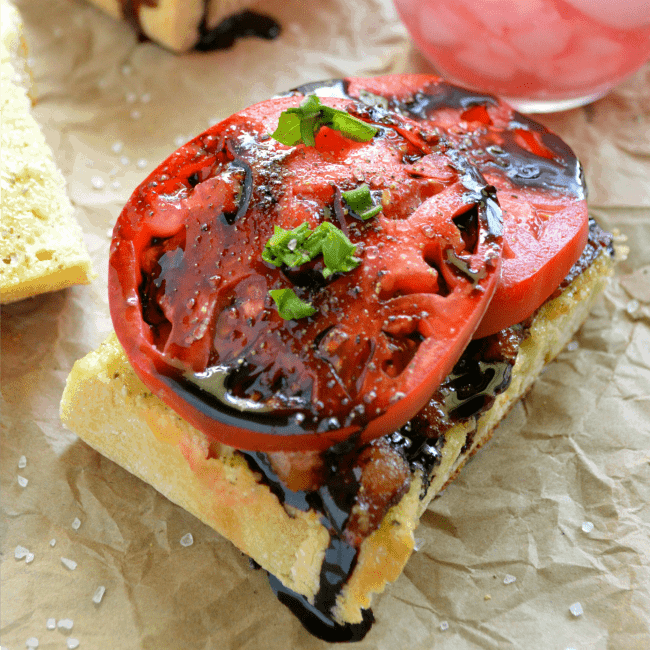 How could we get through a post about tomatoes without a BLT?! This one has a little twist, though. It’s a Breakfast BLT. Fried eggs make everything just a tiny bit better and that also goes for BLT’s. 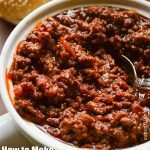 Okay, so I am breaking the rules here with this San Marzano Tomato Sauce recipe because it’s not actually made with fresh tomatoes. BUT. It’s so simple and low key that it’s pretty prefect if we are talking summer tomato recipes. 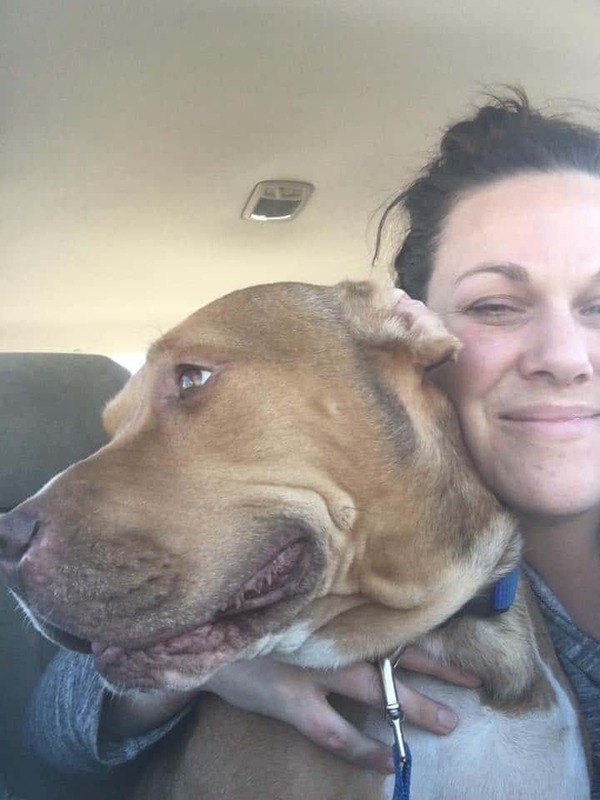 Soooo I’m sharing it here. Dump the ingredients in a pot, turn the heat to simmer, pour yourself some sangria, and get ready for a super simple low key meal. 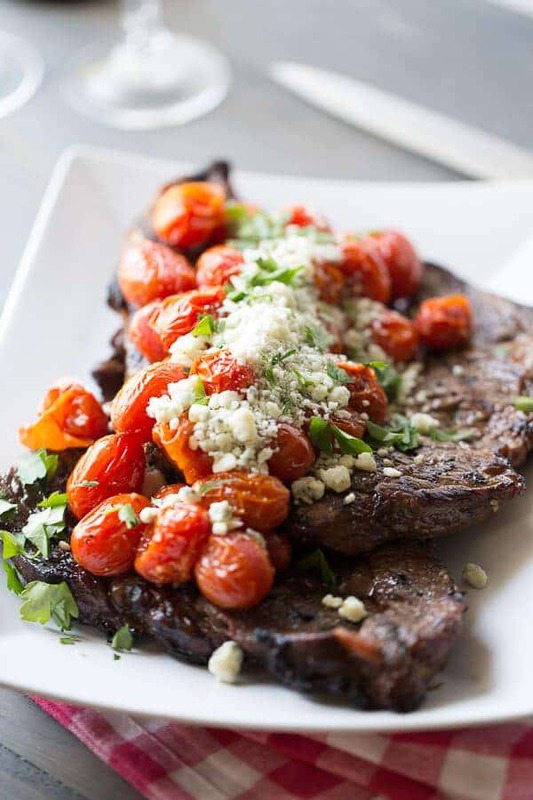 Grilled Steak with Roasted Tomatoes and Blue Cheese is a pretty dreamy combo from Lemons for Lulu. The steak is marinated with garlic, balsamic vinegar, and Herbs de Provence, and the tomatoes are drizzled with olive oil and roasted. A tip — you can grill these tomatoes just like we Grill Brussels Sprouts! Same technique, same tasty grilled results. THIS! Is a 20 minute recipe. Easy Roasted Tomato Pasta is basically awesome. I used a prepared seasoning here but there’s a cheat in the notes. 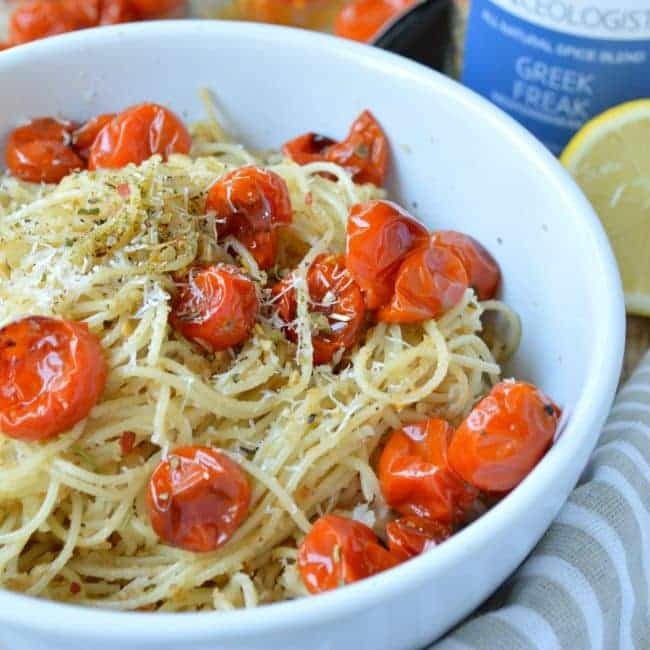 Roasted cherry or grape tomatoes are totally delicious. 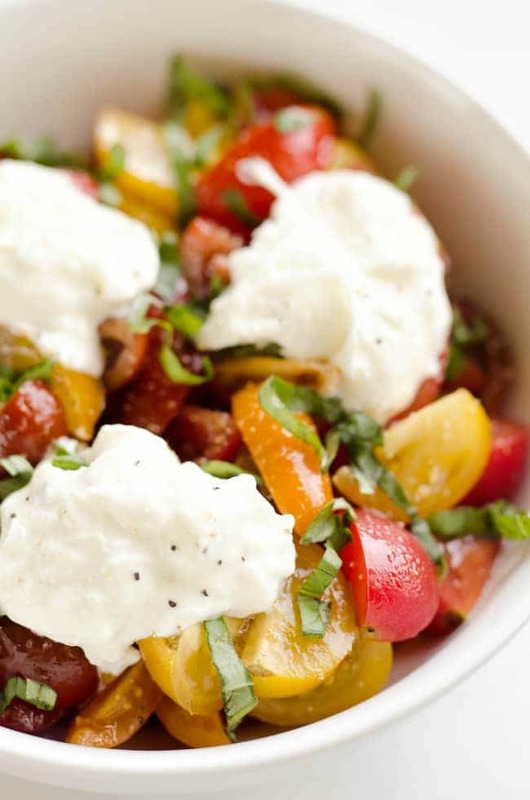 This Fresh Tomato Basil & Burrata Salad by The Creative Bite is like all the fresh and delicious wonderful. I adore all the rainbow tomato colors, fresh basil, and DUH – cheese. 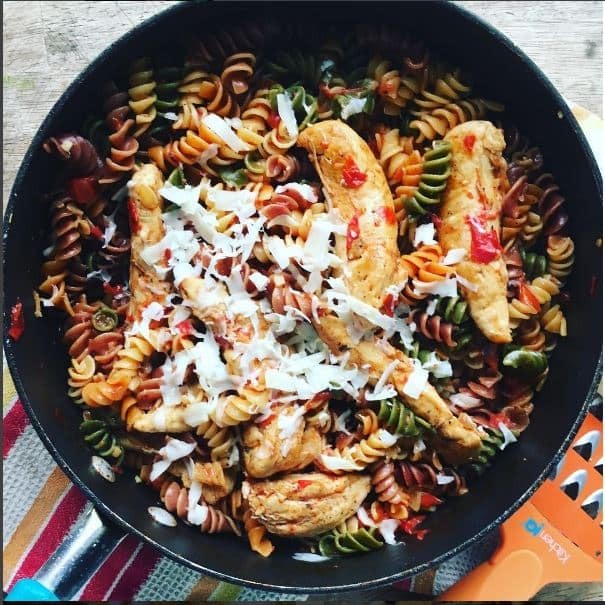 This One Pot Chicken Tomato Pasta comes together in less than 30 minutes. 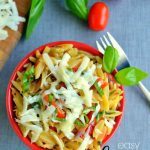 Fresh diced tomatoes and garlic lend loads of flavor to chicken and pasta. This is a weeknight recipe we rock pretty often, but especially when I have a counter full of ripe tomatoes begging to be added to something. So you really can’t go wrong with grilled cheese. 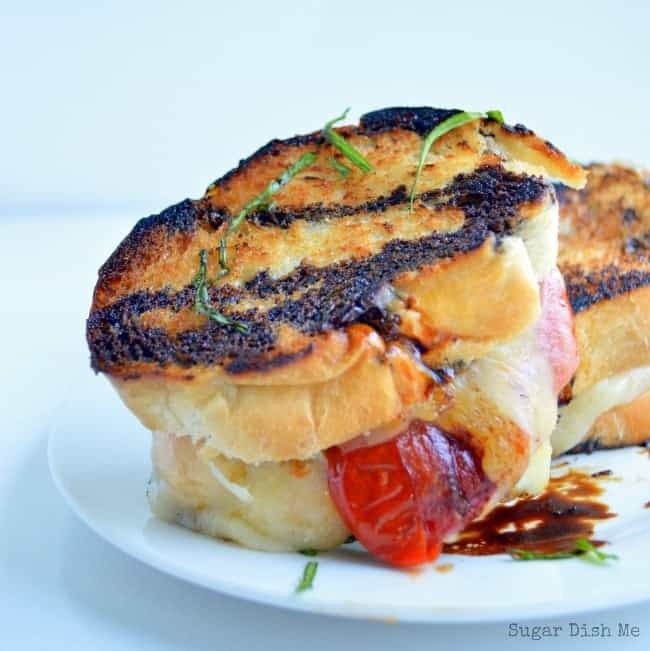 But these Mini Tomato and Havarti Sandwiches with Balsamic Glaze are INCREDIBLE. They are small – made on slices of french baguette – but they are topped with reduced balsamic vinegar you really can’t beat ’em. 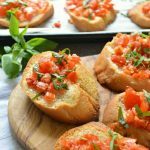 Fresh Tomato Bruschetta is a classic. The fresher the ingredients the better off you’ll be. this is an excellent appetizer year round, but when tomatoes are in season? get ready to impress. 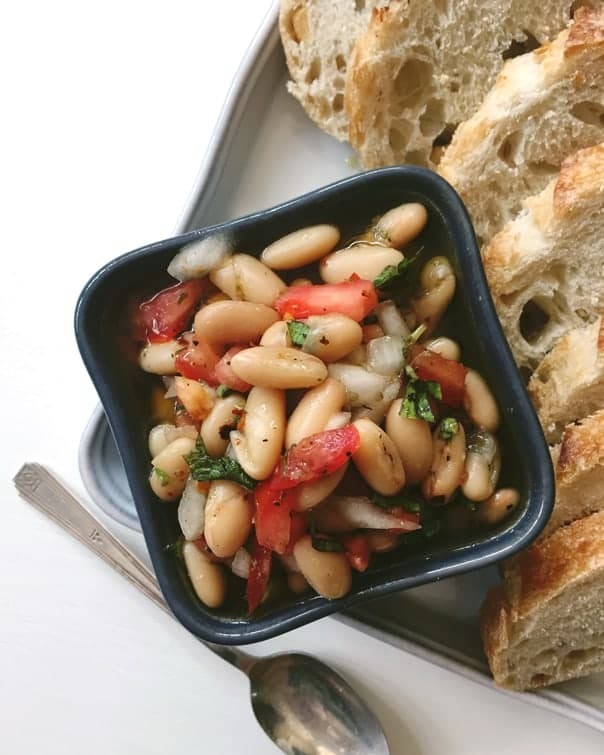 Tuscan White Bean Dip from Feast and West — it has all the good summer things including fresh tomatoes. You can spoon this onto bread or you can just dive in with the spoon. SO GOOD. Of course I couldn’t wrap this up without pizza. Summer Vegetable Skillet Pizza is a smorgasbord of fresh produce delicious. Tomatoes are a given here and then you can basically just grab and slice everything lingering in your crisper drawer. 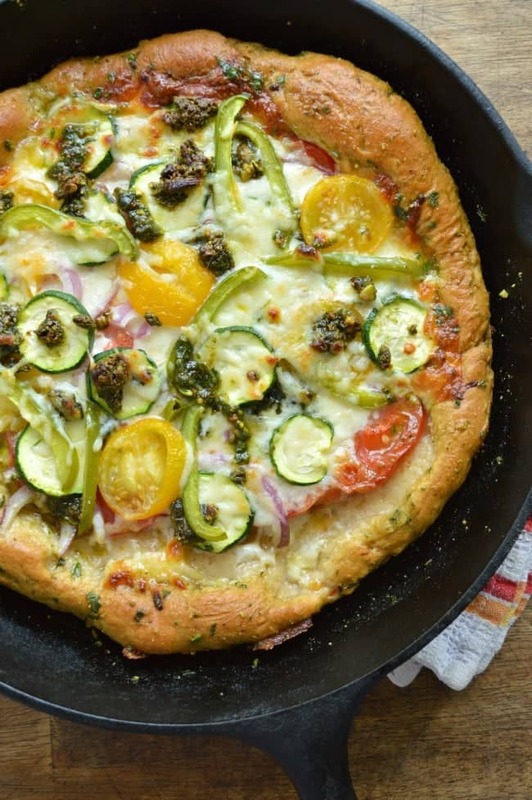 Cooked in a cast iron skillet and on this Copycat Mellow Mushroom Pizza Crust, this is a summer tomato recipe treat. 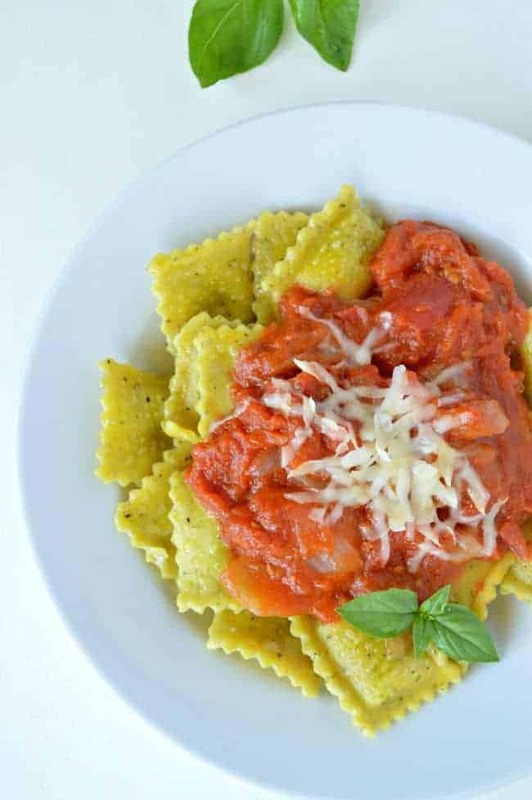 Got more favorite tomato recipes? Tell me about them in the comments!